Added Game Definition - What Does Added Game Mean? 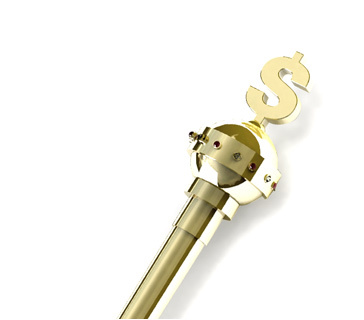 What is the definition of the term "added game" as it applies to the world of sports betting? 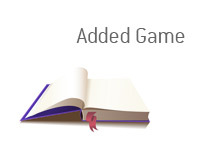 What does the term "added game" mean? Sports books do their best to accommodate their customers, especially the "whales" (big gamblers) with large bankrolls. Occasionally a customer will ask for a sports book to set a line on a game that may not usually be available for betting. For instance, let's say that a whale really wants to bet on a NCAA Division III football game that is not currently available for betting. The reason? The whale attended one of the colleges that is playing in the game, and he really wants to put some money down to make it more enjoyable. In this case, the sports book will do their best to accommodate the whale by setting a line for the game. This game, after it is made available, is called an "added game". If there is a game that you really want to bet on but your favorite sports book isn't currently offering it, just ask. Sports books want to make their customers as happy as possible, and part of making customers happy is offering odds on any particular game that they may want to wager on.